State Treasurer Eric Schmitt said the program operates similarly to the state's MOST 529 College Savings Plan. In a video from March about the program, Schmitt said more than 800,000 Missourians live with a disability. He said the accounts can help people prepare for long-term care costs, give greater financial security and offer independence. "These individuals and their families face unique challenges when it comes to saving and paying for even their most basic needs," he said. "When I was sworn in as state treasurer, I promised to assist these families by implementing MO ABLE to empower Missourians to save for costs that come with having a long-term disability." Missouri Treasurer Eric Schmitt announced April 24 as the start date for the MO ABLE program, which creates savings accounts for people living with disabilities. As treasurer, Schmitt chairs the board that oversees the implementation and operation of the program. 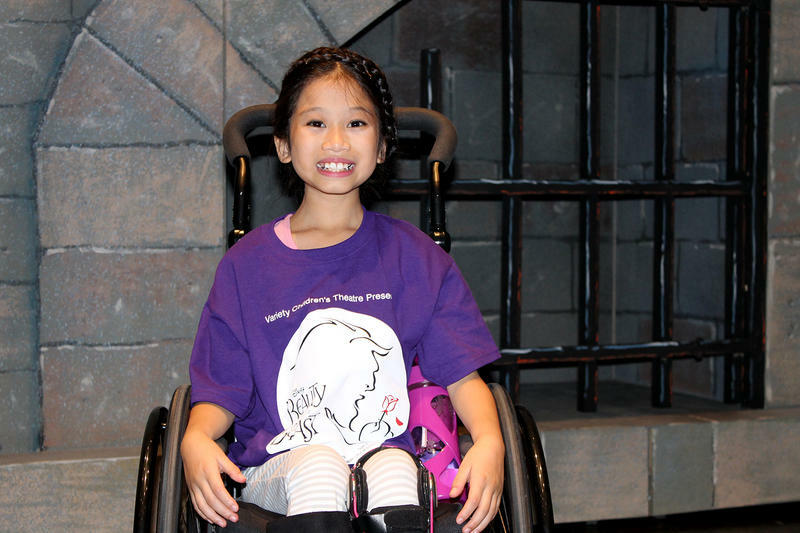 But for Schmitt, the father of a child living with disabilities, the issue also is personal. "As a father, these are the issues that keep me up at night or that you wake up in the middle of the night and wonder what's going to happen, and so the peace of mind that this can give to families cannot be overstated," he said during a speech at the Missouri Assistive Technology Council's annual conference this month. 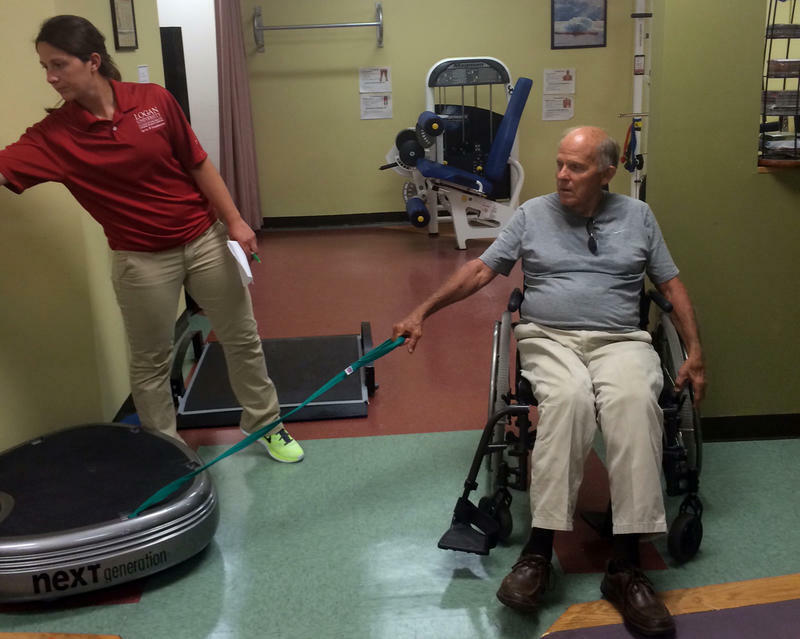 The MO ABLE program was cestablished through the federal Achieving a Better Life Experience Act of 2014. People can learn more about the program through Schmitt's office. A launch event for the program will be held Monday at the disability rights nonprofit organization, Paraquad. While Missouri Gov. 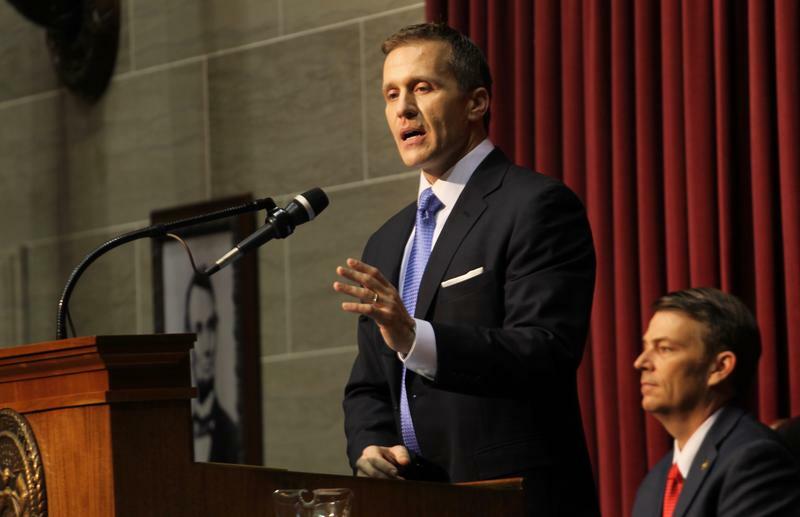 Eric Greitens is still seeking to cut funding to a Medicaid program and K-12 school transportation, the size of those proposed cuts are smaller, thanks to an extra $52 million. Nonprofit organizations that serve seniors and people with disabilities say their clients would be harmed by Gov. Eric Greitens' proposed cuts to assistance programs. Eric Schmitt, the GOP candidate for Missouri treasurer, joins St. Louis Public Radio’s Jason Rosenbaum and Jo Mannies for the latest Politically Speaking podcast. It’s Schmitt’s fourth appearance on the show. Schmitt, a state senator from Glendale, faces Democrat Judy Baker on Nov. 8. Baker also has been featured on Politically Speaking.